5.135 billion mobile users and increasing has right proved that businesses today cannot survive without mobility at the core of their digital strategy. Windows, iOS and Android are some of the platforms providing easy mobile app development, however, the Android seems to be the OS of choice. Android accounts for over 87.7% of the market share worldwide and it is especially beneficial to small-scale businesses. 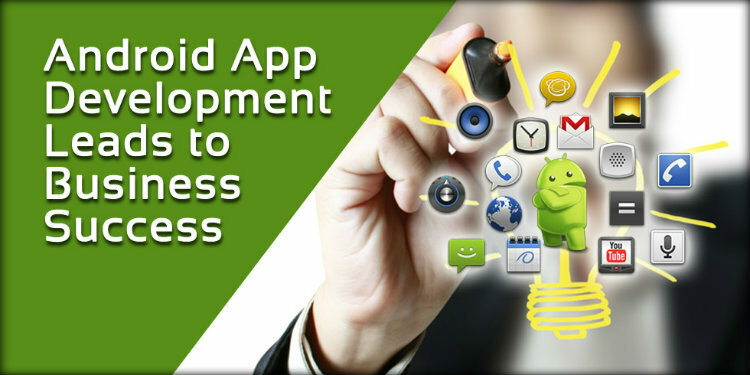 Here, take a look at how your small enterprise can hugely benefit from your collaboration with an Android app company in Kolkata for the development of an Android application. Open Source: Built on Linux, Android is an open and free platform. Since this OS is open source, the Android Software Development Kit (SDK) can be leveraged by app developers without having to bother about royalty or licensing costs. Moreover, developers can keep in touch with the Android developer community to know what’s coming next. Low Investment, but High ROI: Compared to other OS, Android has a low barrier to entry. As the SDK is easily available to an Android app development company like Webzemini for free, the developmental costs are greatly reduced. The developers will have to pay a one-time registration fee for the distribution of the application and after that, the product can be tested on any device. This helps to decrease the investment, but ensure high user engagement and ROI. Customizable UI: A user interface can be the difference between your success and failure. Good news is that Android-based applications can be fully customized and they’re a lot easier to manage. As this OS is an open source platform, developers are able to turn their ideas into reality seamlessly and create interactive and innovative apps. Developers can even update the multimedia tools and data management functions. Android OS gives you the freedom to turn your complex ideas into reality without much hassle and affordably. So, if you are thinking of building an Android-based app for boosting your brand and revenue, you can talk to Webzemini, the foremost Android app company in Kolkata. Our developers will take care of your specific requirements.